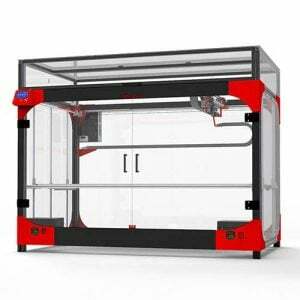 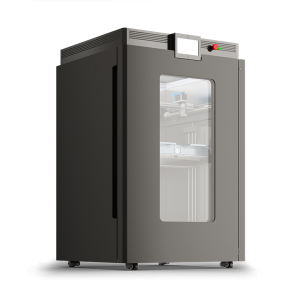 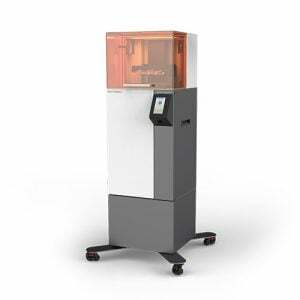 The RIZE XRIZE is a full color 3D printer combining two technologies, Material Extrusion and Material Jetting. 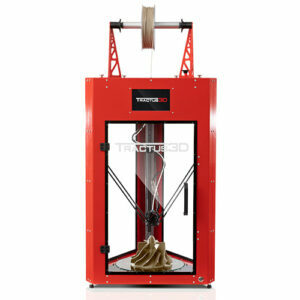 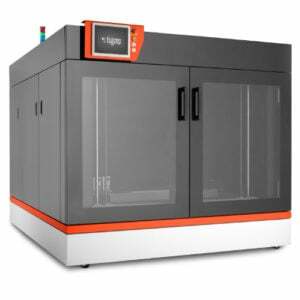 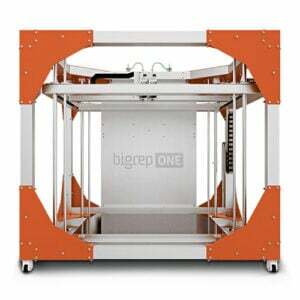 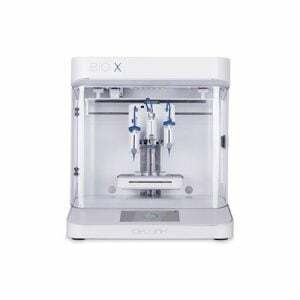 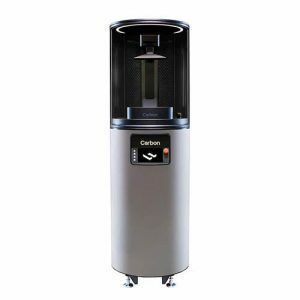 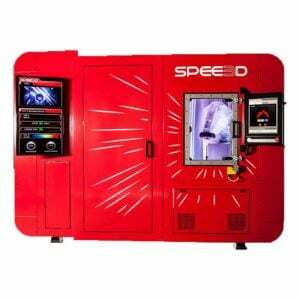 This enables you to print parts in multiple materials, full color and with high Z-strength. 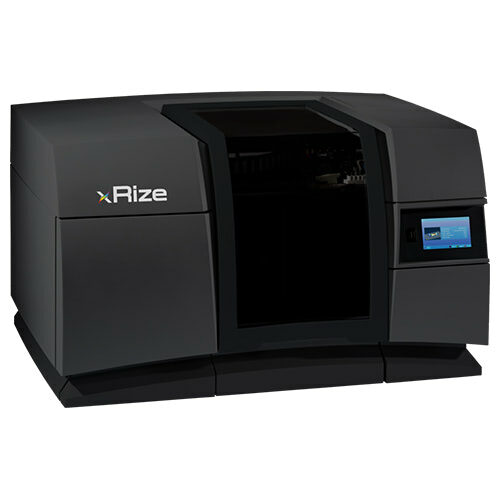 RIZE ONETOUCH software enables you to add text, images or texture maps to monochrome 3D models. 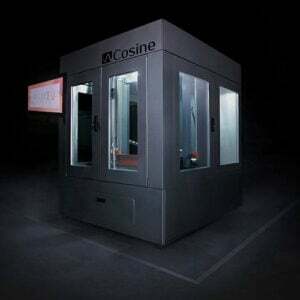 It is also possible to import colour CAD files.